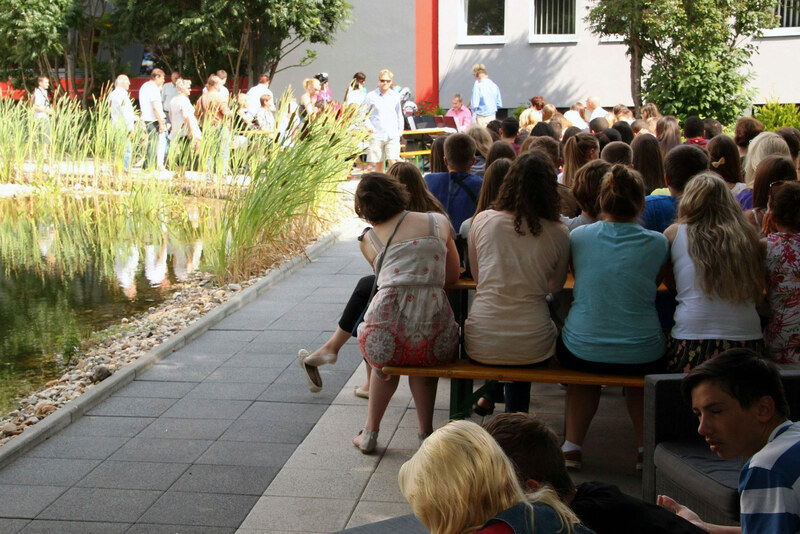 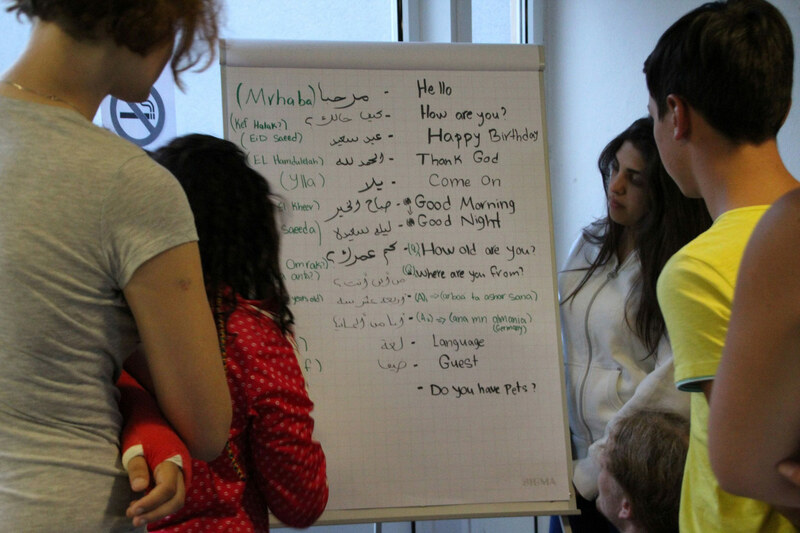 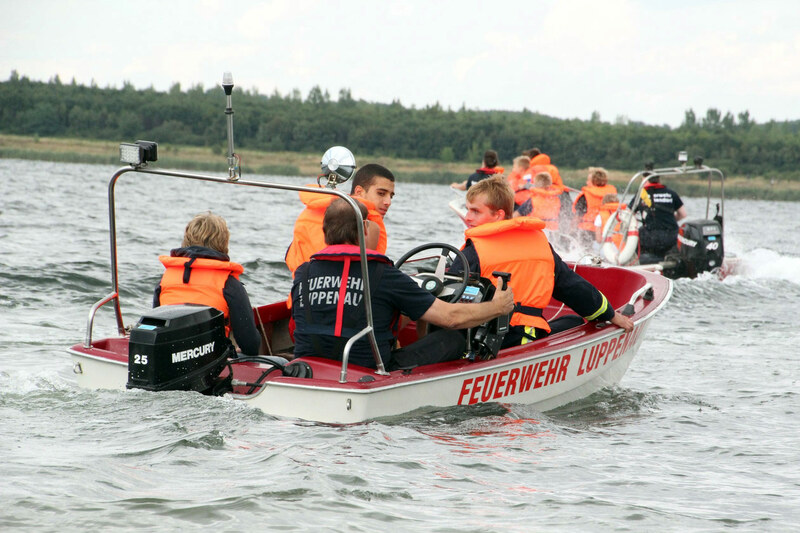 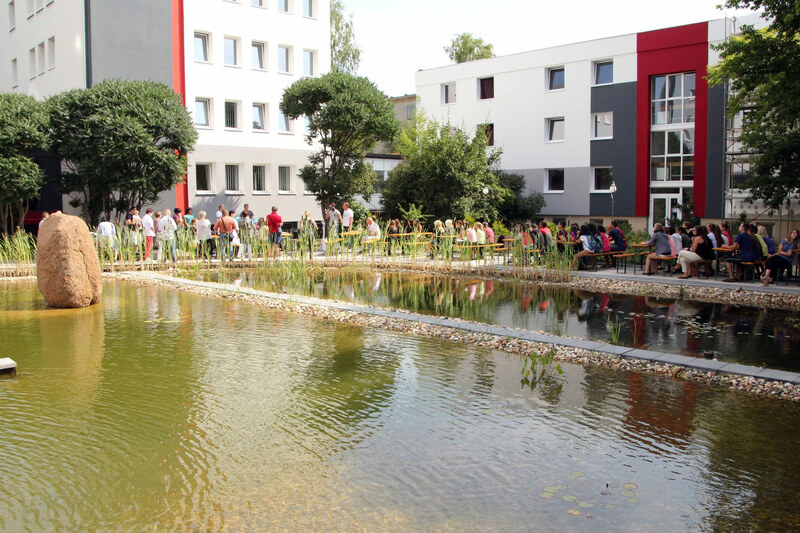 In summer 2013 – from August 9th to 18th, the first International Youth Camp was held in Merseburg and the Saalekreis region. 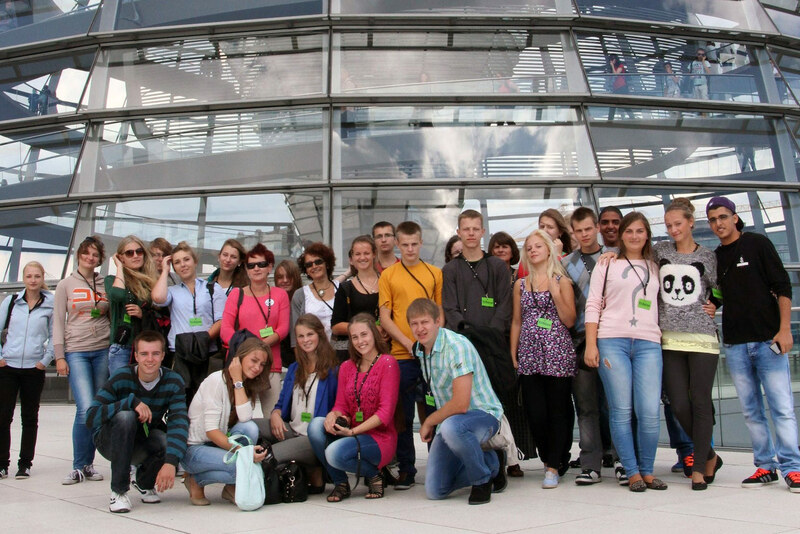 There were about 80 young people form four different countries participating – from Lithuania, Poland, Israel and Germany. 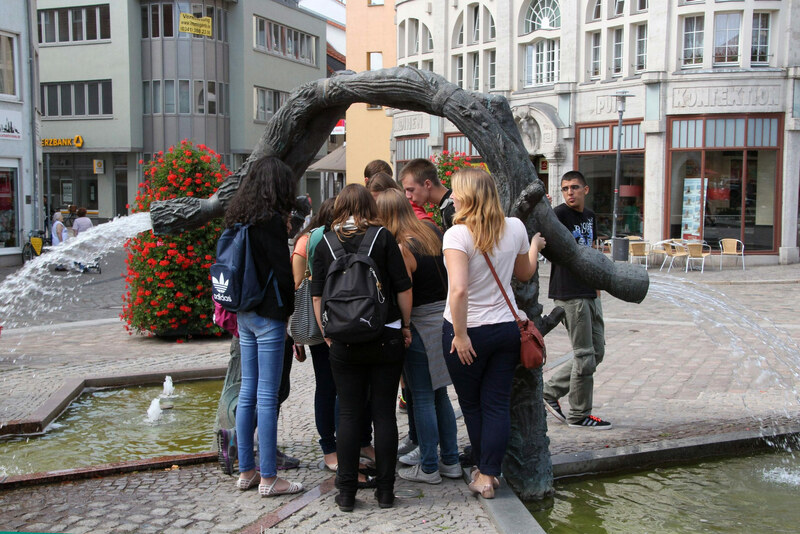 During 9 days the 13 to 18 years old students had the opportunity to explore new horizons, to meet new friends, make remaining experiences and to share ideas. 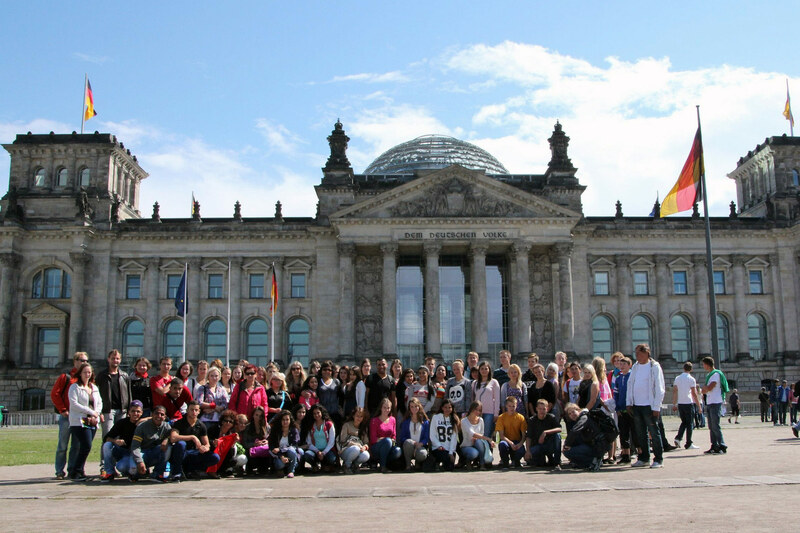 All together the participants experienced impressing days. 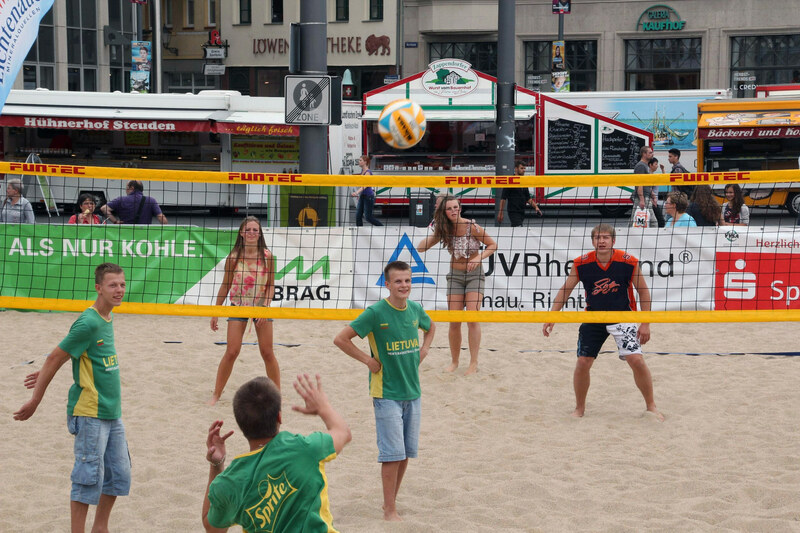 Starting from their accommodation in Merseburg numerous sport and cultural leisure activities were made in the region. 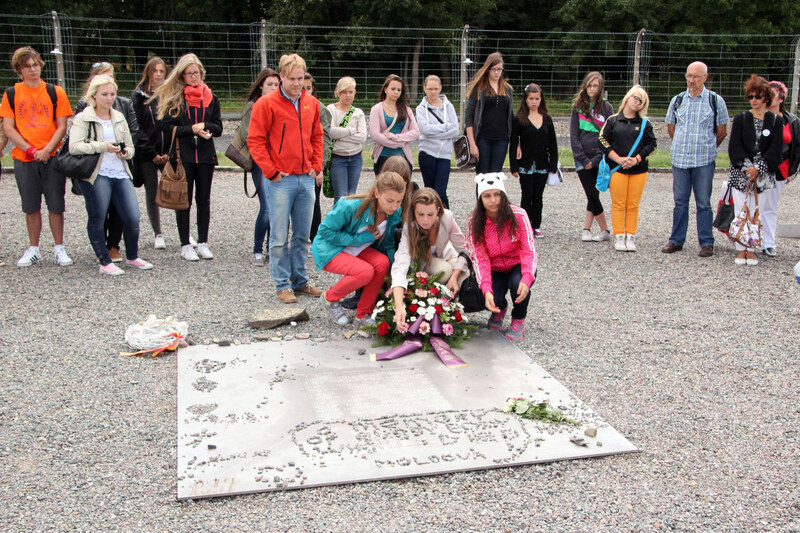 Furthermore, day visits of the German Parliament in Berlin and the Holocaust Memorial place in Weimar/Buchenwald (former concentration camp) had been on the agenda. 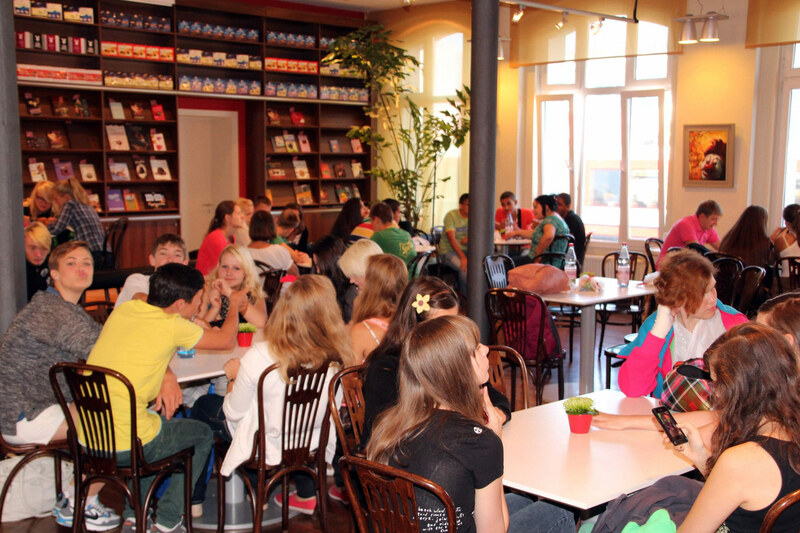 Between all activities students had many chances to get together and to exchange their experiences. 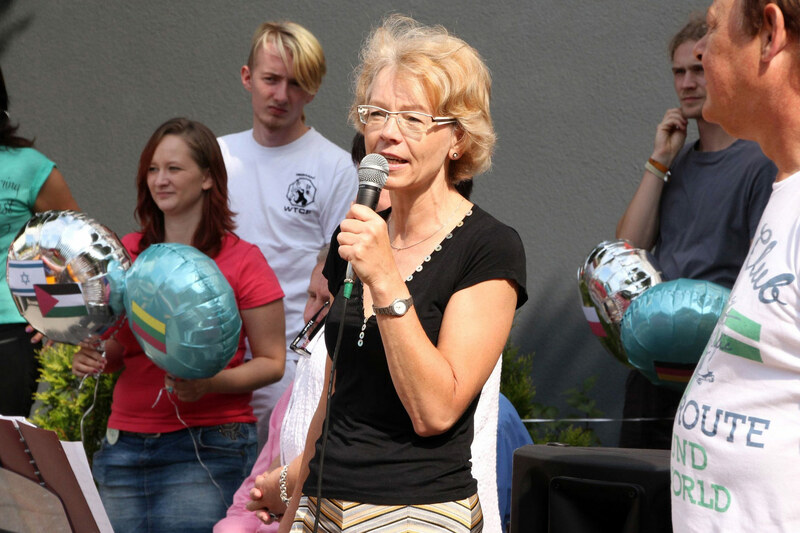 Thanks to the generous support and sponsorship of the communities of Merseburg and Schkopau, the Youth administration of the Saalekreis region, of the Local Action Plan for Democracy and Tolerance and of individual donations the project became a great success and was held under the patroonship of television detectives Jackie Schwarz and Wolfgang Winkler, well-known from TV season “Polizeiruf 110”.